The Ivy Cobham Brasserie brings the familiar luxury of The Ivy on West Street to a relaxed yet sophisticated all-day dining restaurant in the leafy Cobham. The brasserie is situated on the bustling High Street and is open seven days a week, featuring an all-day menu offering breakfast, elevenses, lunch, light snacks, afternoon tea, cocktails, weekend brunch and dinner. A number of tables remain unreserved throughout the day allowing more people to experience a taste of Ivy magic in both our dining and service. You will be able to sample our extensive range of quality food and delicious cocktails at your leisure, seven days a week from breakfast until late, whether you are a local resident or work close by. 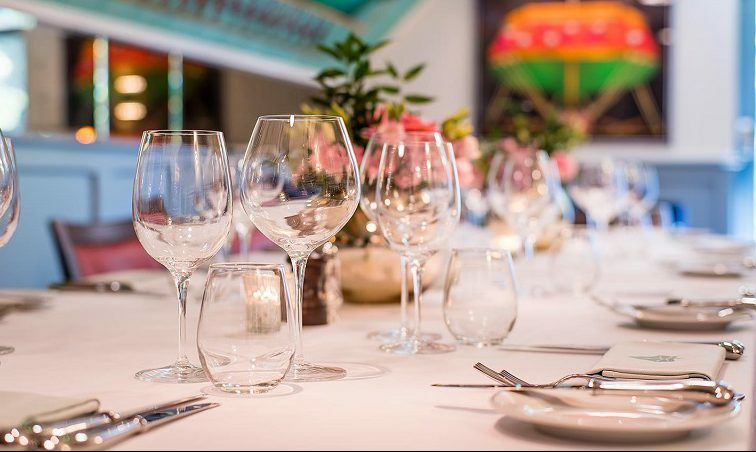 For those looking for a little something extra to celebrate with friends or impress at a business lunch, The Ivy Cobham Brasserie also offers a semi-private dining area, seating up to 20 people. Join us the last Wednesday of every month for live jazz music, from 7pm to 10pm.